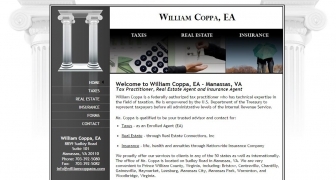 Natural Surroundings wanted to highlight their landscapting services for the Heritage Hunt community in Gainesville, VA. Their site features photos of their work and capability to either submit their Service Agreements online or download/mail them. 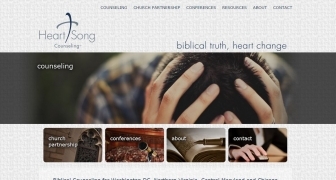 Heart Song Counseling approached Pinix wanting a more contemporary site that appealed to both men and women. 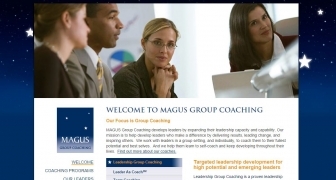 They needed it to be a strong resource for their clients and also allow for event registration for workshops and conferences that they offer. 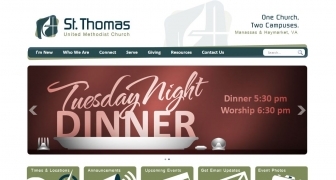 Pinix designed a contemporary site for St. Thomas UMC that would appeal to all ages of the congregation. It needed to be easy to use and able to organize the information from all the different ministries of the church and two different locations. It provides the capability to listen to sermons online, download files such as the weekly bulletin and the newsletter. 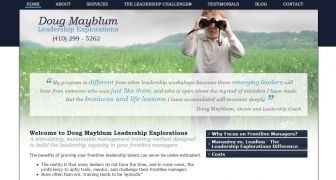 Doug Mayblum came to Pinix needing a web presence for his new business. 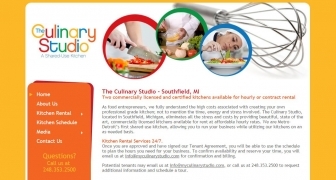 He wanted to site that was very professional and visually pleasing as well as organized and easy to read. 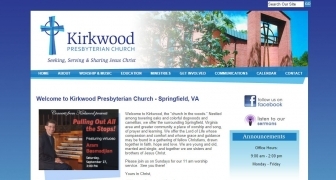 Kirkwood Presbyterian's site is designed in a content management system to give them a LOT of functionality and content they can edit themselves -- photo gallery, easy posting of audio for sermons, podcasting, event signup, forms, video capabilities and even a mobile version of the site! 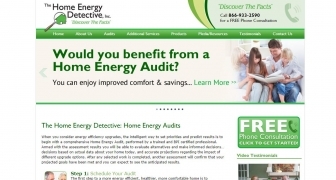 This is a redesign that Pinix did in partnership with Energy Circle for the Home Energy Detective. 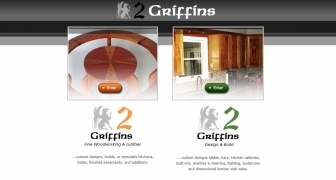 The redesign focuses in drawing the potential client’s attention to problems that they may face in their own home, as well as adding more call to actions for them to schedule an appointment. 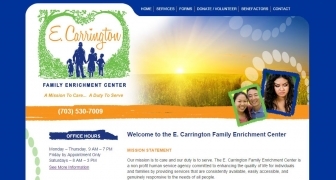 Pinix designed this bright, colorful site to support the mission of E. Carrington Family Enrichment Center. 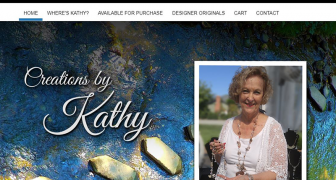 This non-profit was looking for a new site to not only list their services but also serve as a resource for their volunteers and supports. Abel Auto Glass Services contacted Pinix to create a single page site that would clearly show their mobile auto glass services. 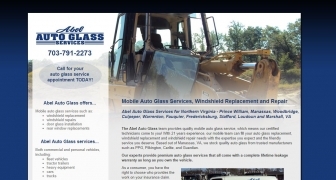 We designed a site to show their auto glass installation services for Northern Virginia. 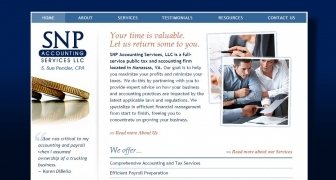 SNP Accounting Services LLC needed a basic informational website to outline their company and services as well as provide potential clients with testimonials.